On December 24, Ecuador became the fifth South American countries to formally recognize Palestine as an independent and free state. Earlier in December, Brazil, Argentina, Uruguay and Bolivia announced their recognition of Palestine within the borders the country had before the 1967 six-day-war. This is part of a diplomatic push by Palestinian president Mahmoud Abbas to win a United Nations recognition of a Palestinian state. Abbas is hoping to gain international recognition as an independent state which would bypass an elusive peace agreement with Israel. 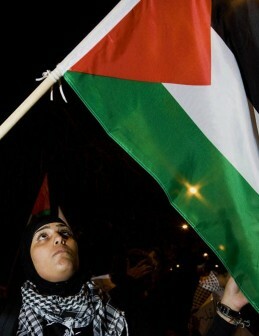 So far, more than 130 countries have recognized Palestine in the same context than the South American countries. For the South American countries, the recognition of Palestine reflects a growing political consensus among the members of Mercosur, the South American trading block. The five governments are recognizing Palestine as a free and independent state within the borders of 1967, before the six-day-war which lead to Israel take over of East-Jerusalem, and the occupation of the West-Bank and the Gaza strip. 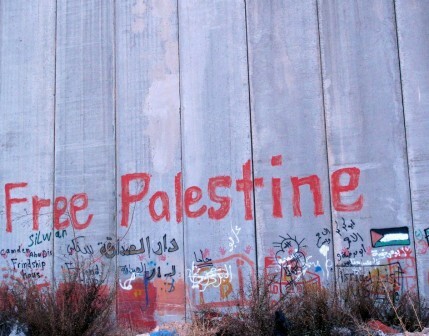 “The Argentine government recognizes Palestine as a free and independent state within the borders defined in 1967. It is our deep desire to see a definitive advance in the negotiation process leading to the establishment of a just and durable peace in the Middle-East,” said Argentine foreign minister Hector Timerman. Two days ago, Ecuador’s foreign ministry stated that their decision “vindicates the valid and legitimate desire of the Palestinian people for a free and independent state.” This statement was less virulent than the one made by Bolivia’ s president Evo Morales on December 18, when he accused Israel to be committing “genocide” in the Middle-East. Despite this international push to recognize Palestine unilaterally as free and independent state within pre-1967 borders, the United States will be the major stumbling block for any UN resolution on this matter. On December 15, in a vote that went almost unnoticed, the US House of Representatives unanimously approved a resolution opposing the unilateral declaration of a Palestinian state. 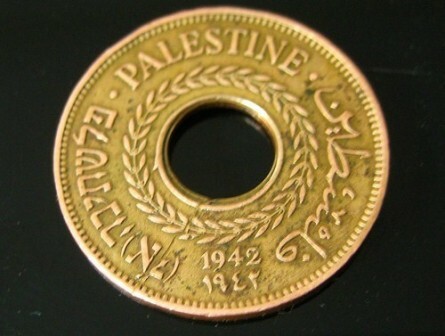 There was no country of Palestine, never was one, and the whole concept today exists only to deprive the Jews of theirs. “Palestine” is the name given by the Romans to the ancient lands of the Jews they conquered, in order to insult them. It worked. Apartheid! Why is the world waiting for the U.S. and Israel to ‘recognize’ these people? Who the F^@k are they to decide? Palestine ‘IS’ … these people ‘ARE’… You cannot simply ‘not recognize’ a people to legitimatize their abuse and exploitation. These are people. The human race need to smarten the hell up.